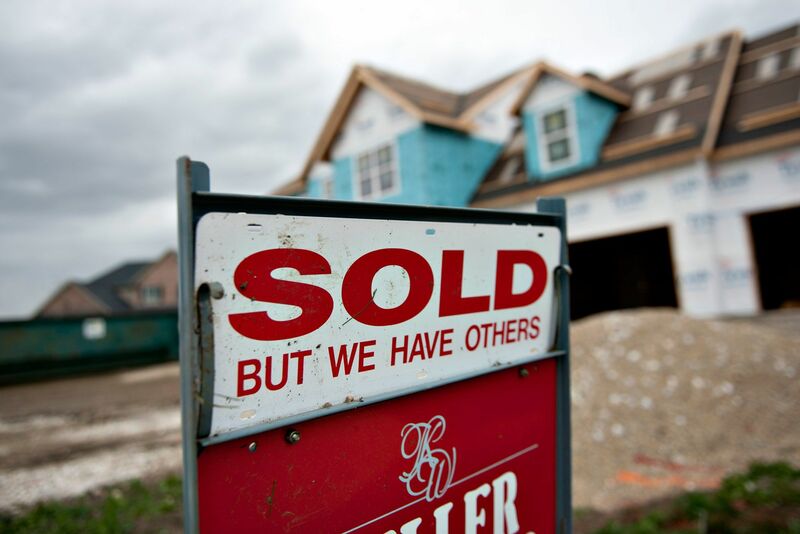 Still, sales in February were 1.8 percent lower annually, because rates were slightly higher. But supply also increased, up 3.2 percent year over year in February. Home prices have been moderating for months and were up just 3.6 percent in February, the smallest annual gain in a few years. Now, observers wonder whether renewed demand will cause home prices to heat up again. So far, they haven’t because builders are barely ramping up their single-family construction, especially on the lower end of the market. Existing home sales were still depressed at the entry level, down nearly 11 percent annually for homes priced below $100,000. Even sales of homes priced between $100,000 and $250,000 were flat. One big change is that sales of higher-end homes that had been seeing strong gains last year were down more than 6 percent in February. That may be due to changes in the tax code that take away deductions on pricier homes. “For those of us that live in high tax states, I’m worried about the residential real estate markets,” added Boockvar. Going forward, it is unlikely that the housing market will see big monthly jumps like this one, which was more than four times the usual move in either direction. Supply is gaining, but still low at just 3.5 months’ worth of supply. A six-month supply is considered a balanced market between buyers and sellers. Income growth is stronger this year, but a large share of buyers are still on the edge of being able to afford a home.